The LAFCO House & Home Dream Homes Candle Collection has been designed to complement the ambience and décor of your fantasy home. 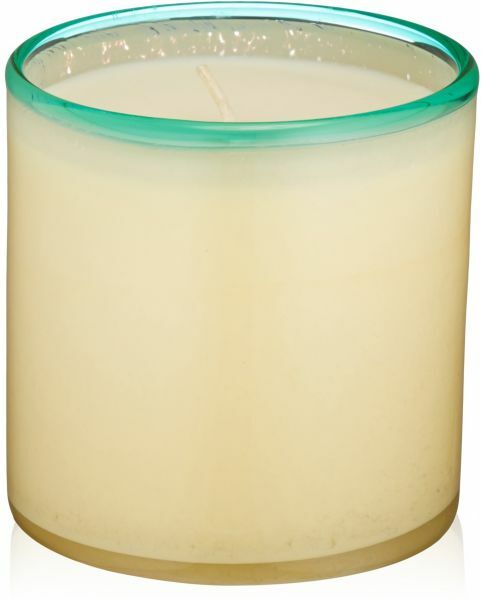 These beautiful soy-based candles are clean-burning, feature a 100% natural cotton wick and come encased in an oversized, hand-blown art glass vessel. With the French Lilac Candle, fresh air and lilacs in full bloom come together with rambling roses and a bit of sweet pea in this bright summer fragrance. Perfect for the pool house. Essential Elements: Size: 16 oz.